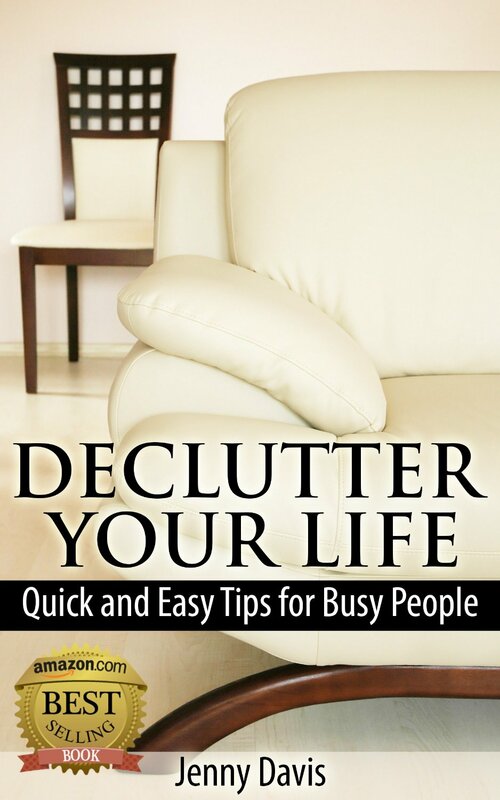 Today’s book promotion comes from Jenny Davis and her book called Declutter Your Life: Quick and Easy Tips for Busy People. If you like nonfiction, take a look below. You might just find another book for your “to read” pile! This complete, practical guide shows you how to tackle every inch of your home, how to declutter it and – most importantly – how to keep it that way! 3. Tips on what to do with all that clutter. I want to thank Jenny Davis for allowing me to promote her book on my blog. I hope this post has inspired you to go out and read Declutter Your Life: Quick and Easy Tips for Busy People! 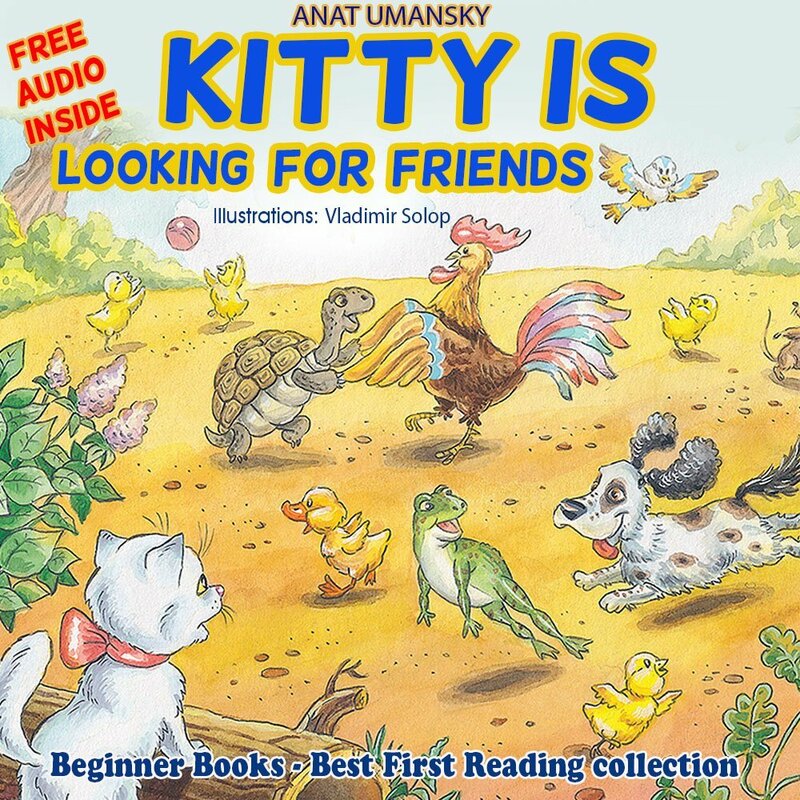 Today’s book promotion comes from Anat Umansky and her book called Kitty is Looking for Friends. If you like Children’s books, take a look below. You might just find another book for your “to read” pile! This children’s book tells us a story about a beautiful kitty, who has a big problem! What is wrong with Kitty? And why it is so difficult telling her to make friends? This is a small children’s book, with a short story, easy to read with rhymes. A fun and beautifully illustrated book that lets you and your child to choose it’s end. “If you want to have friends, you must show them respect. If you don’t, you have only the worst to expect. That none of her friends wanted to play. ** Amazon Prime Members can download this book for FREE! Just thank you, and thanks the readers. I want to thank Anat Umansky for allowing me to promote her book on my blog. I hope this post has inspired you to go out and read Kitty is Looking for Friends! Today’s book promotion comes from Oren Sanderson and his book called Deancing Bear. If you like Espionage Thrillers, take a look below. You might just find another book for your “to read” pile! “Dancing Bear” is a political thriller, in which the author managed to bring in his life experiences into the story, and create a fast paced read with twists and turns. The story ripples with things just under the surface, waiting to be revealed by the reader. I want to thank Oren Sanderson for allowing me to promote his book on my blog. I hope this post has inspired you to go out and read Deancing Bear! Today’s book promotion comes from Susan King and her book called Top 7 Ways to Make Money Online. If you like to read about Business and Money, take a look below. You might just find another book for your “to read” pile! I want to thank Susan King for allowing me to promote her book on my blog. 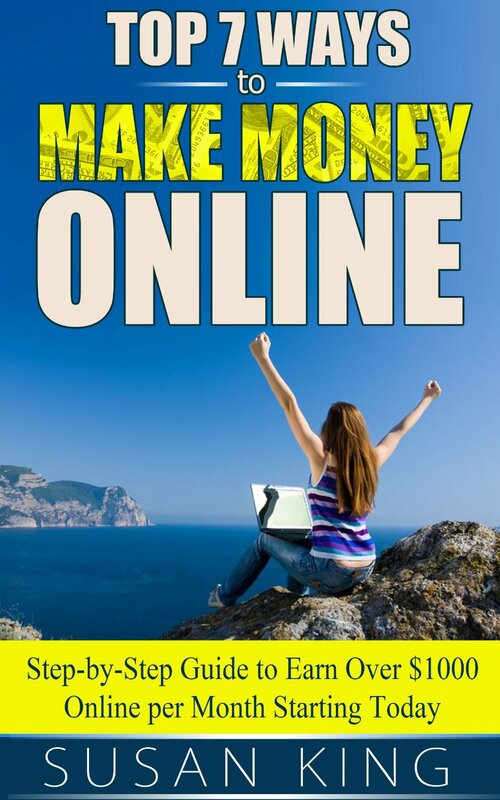 I hope this post has inspired you to go out and read Top 7 Ways to Make Money Online! Today’s book promotion comes from Lydia Jaymes and her book called TI The Thrifty Guide TLE. If you like Non-fiction, take a look below. You might just find another book for your “to read” pile! As cost of living goes up, its seems that pay is going down! Use the tips in this book to save some major cash and stop surviving life and start living it! This book will give you tips on how to live a more frugal lifestyle. Use some of the thrifty tips to save some cash or all the tips to save some major money! I want to thank Lydia Jaymes for allowing me to promote her book on my blog. I hope this post has inspired you to go out and read The Thrifty Guide! Today’s book promotion comes from Michael Elias and his book called CYBERIONAGE. If you like Mystery/Suspense books, take a look below. You might just find another book for your “to read” pile! Cyberionage – an action packed military thriller woven within a mysterious cyber espionage plot. The Mossad’s covert cyber espionage supercomputer detects an immanent launch of a nuclear device. Special Agent Moti Kidron is in a race against time to infiltrate and locate the nuke deep behind enemy lines. A page-turning cyber war thriller aiming to block imminent nuclear holocaust in the Middle East.From Hezbollah controlled Lebanon thru Silicon Valley to the White House situation room – this debut novel is carefully researched, deftly plotted and will keep military thriller and techno geeks glued to every page. This action packed military thriller pits allies, the worlds top intelligence agencies and special forces against each other here the “technological edge” plays a key role protecting global interests. A decorated special ops soldier and Mossad cyber hacker, Moti Kidron, is in a race against time to find a rogue Iranian nuke while keeping the United States at bay without disclosing the scope of his infiltration into the core of their networks. the NSA’s networks enabling a predictive system to monitor and track nuclear proliferation programs around the globe. Nuclear holocaust is imminent in the Middle East. The Mossad and Israeli prime minister have proof that a rogue nuclear attack originating from Iran is hours from launch. The countdown results in a 4 way nuclear showdown that includes the United States, Israel, Saudi Arabia and Iran. I want to thank Michael Elias for allowing me to promote his book on my blog. I hope this post has inspired you to go out and read CYBERIONAGE! 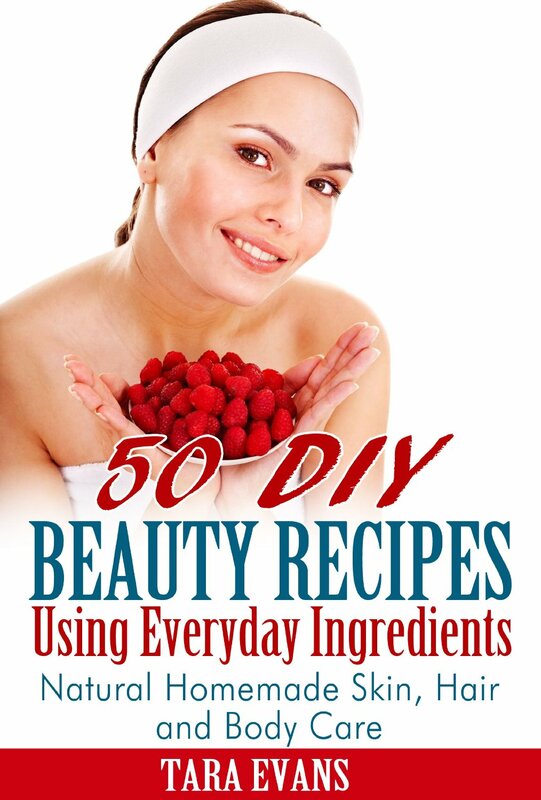 Today’s book promotion comes from Tara Evans and her book called 50 DIY Beauty Recipes Using Everyday Ingredients: Natural, Homemade Skin, Hair and Body Care. If you like Health and Wellness books, take a look below. You might just find another book for your “to read” pile! These recipes are quick and easy, and anyone can safely make them at home. Better still, all the ingredients are cheap, natural, and easy to find – you probably already have most of them in your kitchen! I want to thank Tara Evans for allowing me to promote her book on my blog. I hope this post has inspired you to go out and read 50 DIY Beauty Recipes Using Everyday Ingredients: Natural, Homemade Skin, Hair and Body Care! Today’s book promotion comes from Alyssa Cooper and her book called Whispers: A Collection of Dark Tales. If you like Paranormal/Horror stories, take a look below. You might just find another book for your “to read” pile! A loving mother returned from the grave. A vampire fallen prey to her own kind. A young girl who can set the night aflame. These are the whispered stories of the night’s darkest creatures. Zombies, werewolves, ghosts, and other things that never found a name; this collection of eleven short stories explores the darkest corners of the unknown. Complete with eleven illustrations by the author herself, Whispers finds the creatures hiding in the dark, and drags them into the light. Max only came home for the funeral; she never expected to stay. But when her mother returns from the grave to find the daughters she left behind, Max has no other choice. She must keep her family safe. A newborn werewolf’s first transformation can be ecstasy, or it can be agony. For this newborn, tormented by the loss of her creator while still swimming in her memory, it just might be both. Since his death, this ghost has been trapped in a motel room. Only when a maid enters the room, and the two lock eyes, does he begin to discover the true power behind his ghostly form. A little girl sleeps in the forest, growing dark fruit from her night time thoughts as the tree’s roots twist deeper into her heart. Only the King of the Forest can tear the two apart. An alpha predator in her own mind, this vampire stalks through her city, taking any prey she chooses. When her guard slips, caution replaced by confidence, she will find herself on the opposite end of the chase. Lost somewhere between real life and a nightmare, a little girl grows up in an old, crumbling bedroom. Although she has always longed for silence, when she is finally left alone in the quiet house, she discovers how horrifying solitude can be. Tristan lives for the nightlife. When a dangerous man attempts to shatter her reverie, she’s forced to teach him a lesson. Not your typical teenager, this girl will set the night on fire. Martha and her brother were born in the Outlands. They have never seen the grand capital, Invictus City. But when their general is taken hostage, Martha and Asher have no choice but to make their way through the monumental steel gates that enclose the city, and bring him home. As a child, she dreamt of wolves. Growing into a woman, she left her wolf pack behind, forgetting the dreams that had shaped her so long. Tonight, the wolves will come to take their sister home. Shelley has always been little afraid of commitment; in almost a century of being a vampire, she has never longed for a companion. When she meets a young homeless boy with a sweet tooth, though, she begins to change her mind. The walkers roam a desert of endless silver sand, under a sky that shines with the light of twin moons. When the smallest walker wanders away from her tribe and finds the first human ever seen in their desert, all of their lives will change forever. I want to thank Alyssa Cooper for allowing me to promote her book on my blog. I hope this post has inspired you to go out and read Whispers: A Collection of Dark Tales! Today’s book promotion comes from Sarah Green and her book called 21-Day Sugar Detox: Step-by-Step Guide to Quit Sugar the Smart Way. If you like Health and Wellness books, take a look below. You might just find another book for your “to read” pile! This 21-Day Sugar Detox is a proven plan which gives you all the tools to finally make this vital life change for yourself so that you can improve your health and vitality as well as lose weight. I want to thank Sarah Green for allowing me to promote her book on my blog. 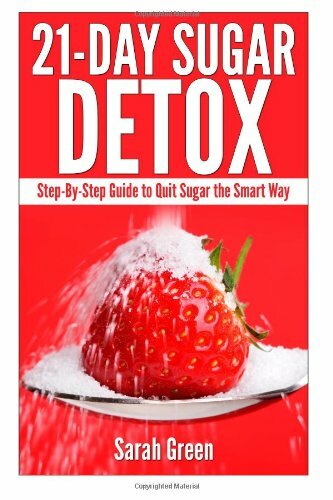 I hope this post has inspired you to go out and read 21-Day Sugar Detox: Step-by-Step Guide to Quit Sugar the Smart Way! Today’s book promotion comes from Tara Evans and her book called Natural Beauty Secrets: Easy Homemade Coconut & Essential Oil Recipes for Radiant Skin and Hair. If you like Health and Wellness books, take a look below. You might just find another book for your “to read” pile! I want to thank Tara Evans for allowing me to promote her book on my blog. I hope this post has inspired you to go out and read Natural Beauty Secrets: Easy Homemade Coconut & Essential Oil Recipes for Radiant Skin and Hair!